Last painting to close off 2018. Unintentionally this turned out to be a two word summarisation of how this year went down. 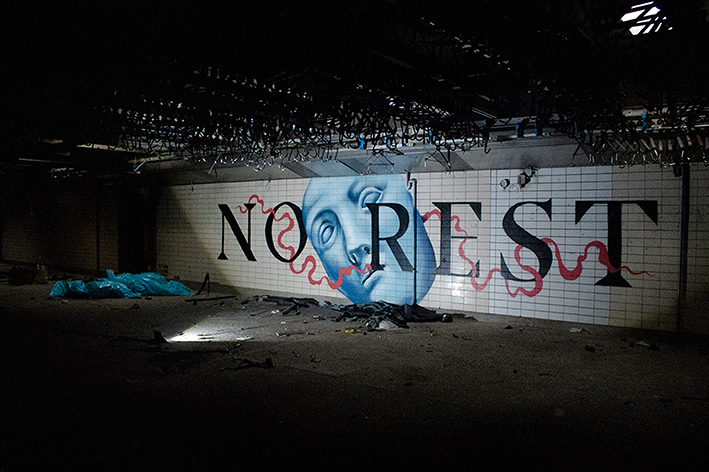 This was painted inside of an abandoned slaughterhouse. 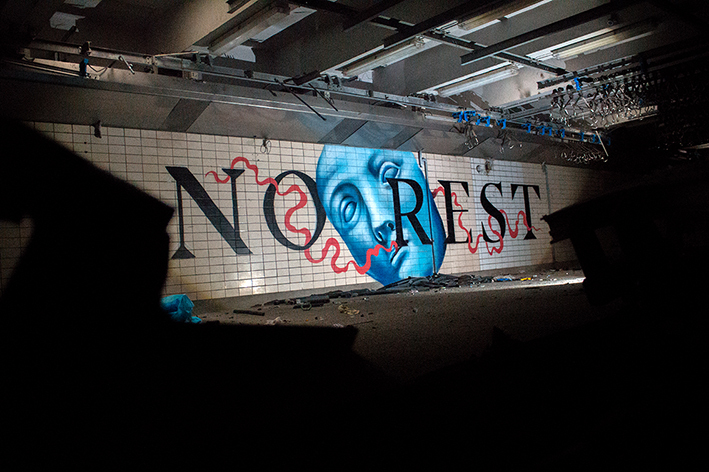 Location undisclosed.